Welcome to The Sea Goddesses Program! We are here to help you experience the Sea Goddess within you. The Sea Goddess energies are nourishing and empowering at the same time, and her love knows no boundaries. When you connect to the Sea Goddess within you open yourself up to your heart-based power and to the new levels of self-love. By doing so, you find the courage to listen to your heart and take steps to create a life your heart truly desires. On a larger scale, The Sea Goddesses Program is here to welcome, honor and help anchor more of the Divine Feminine in support of the balance of Divine Feminine and Masculine on this beautiful Earth. 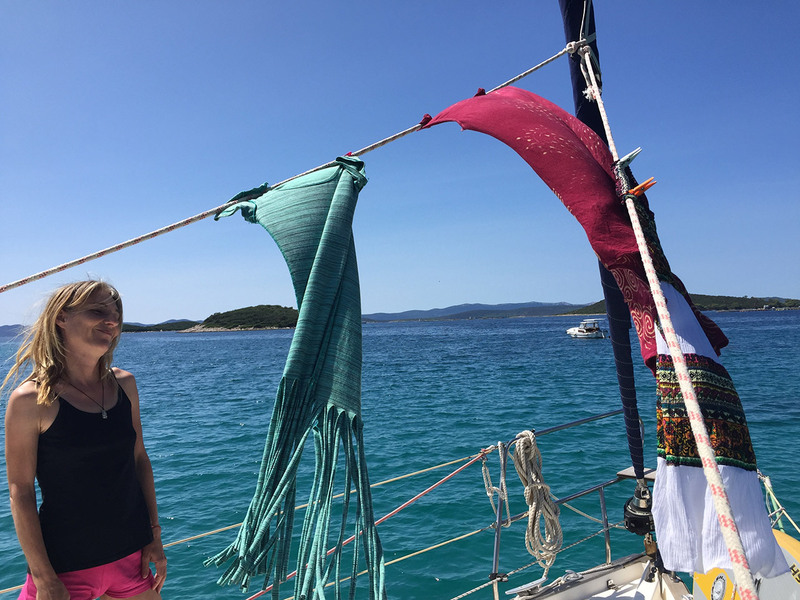 Highlights of The Sea Goddesses Program are week-long Sea Goddesses Initiation Journeys into the power of your heart, aboard a sailing vessel on the beautiful Croatian Adriatic. 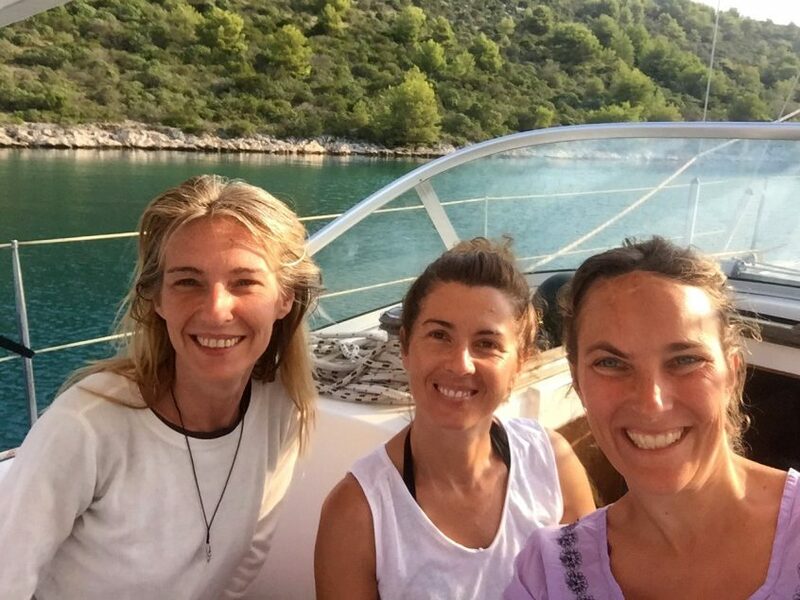 Intimacy, pleasure, boat-skills, freedom, strength, confidence, healing, sisterhood, love... all joined together in a powerful combination for truly taking charge of your life in the way that reflects your greatness. Hero image credit: Call of the Sea art by Josephine Wall. Ready to experience the Sea Goddess within you? If you feel a deep longing for the sea and words Sea Goddess resonate with you in ways you can’t fully describe, you may wish to trust the Sea Goddess within to lead you where you most want to be. 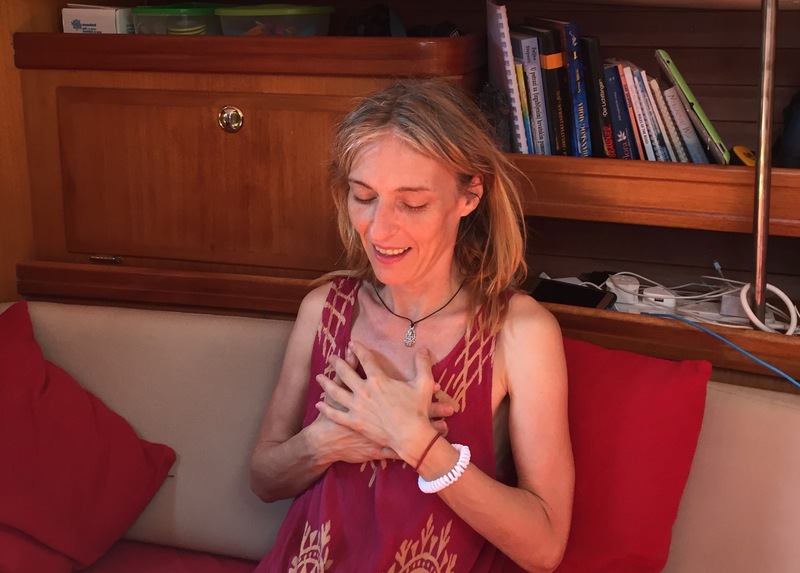 If you desire to live from your heart, wish to heal at a very deep level, to live in the fullness of your being and share your own special gifts with others, consider joining one of our Sea Goddesses Journeys. 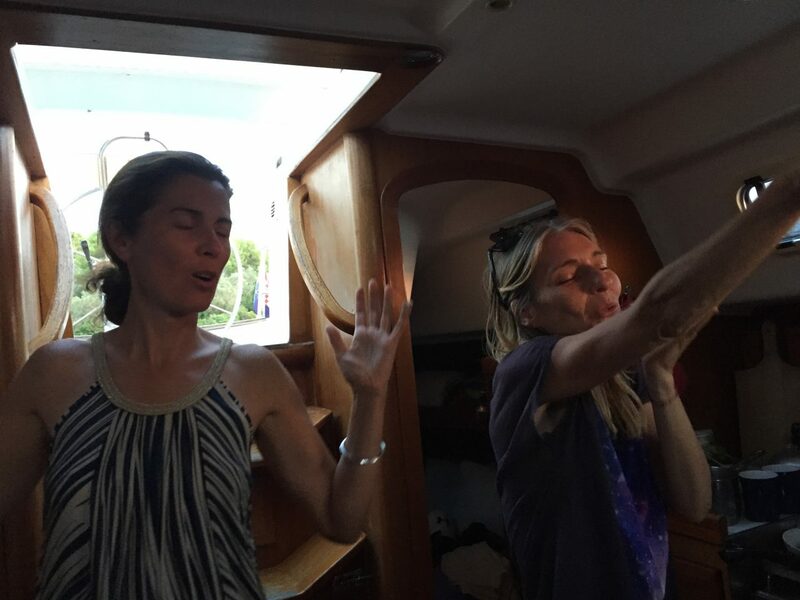 Sea Goddesses Sisterhood is a sisterhood of women who have taken part in one of the Sea Goddess Program Journeys. They are women who have answered the call of their soul to remember their connection to the Sea Goddess and to embody more of her amazing energies. 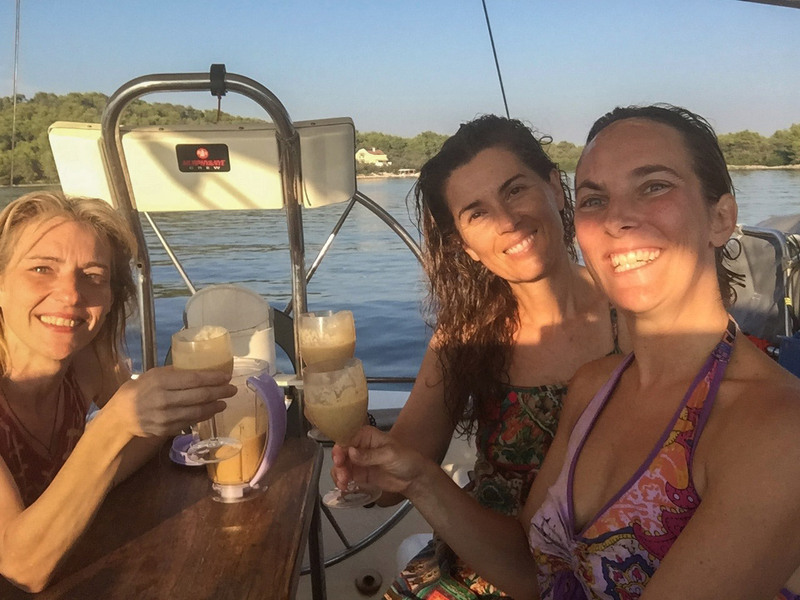 Bonds between women in the Sea Goddess Sisterhood are naturally very strong, and their love and support for each other extends far beyond the actual journeys. 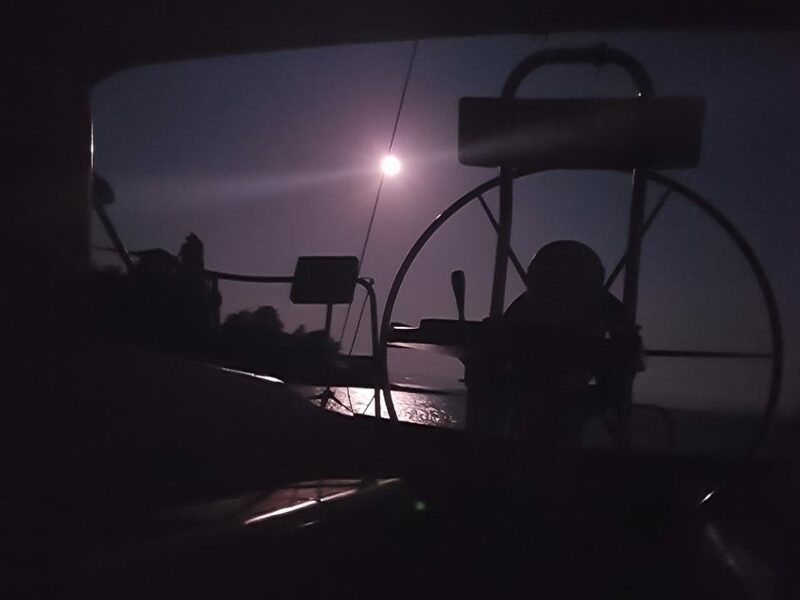 After your initiation journey you also receive a discount on future Sea Goddesses journeys. By Biserka Kozar, Sea Goddess 2018. 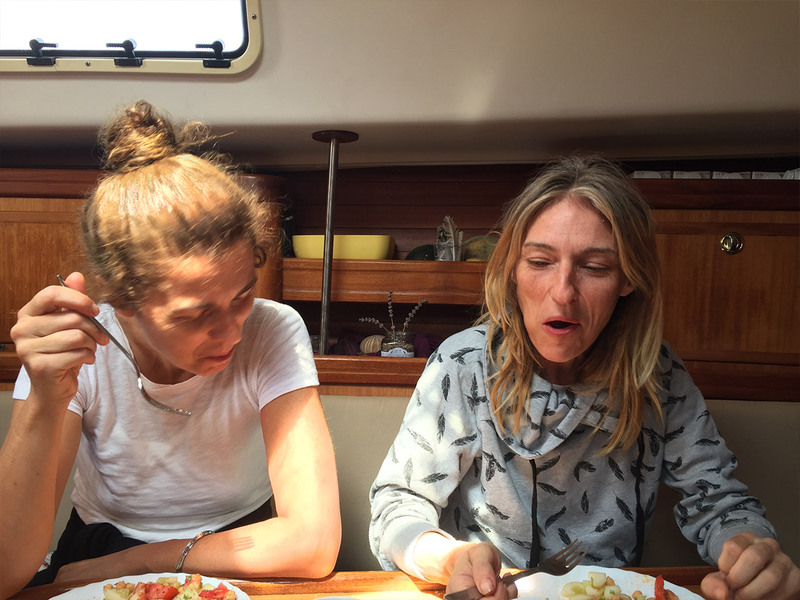 The Sea Goddesses Journey is actually an initiation, a wondrous meeting... Everyone keeps asking me where were you, what did you do… and here I am, thinking… we didn’t do anything extraordinary… I just observed miracles happening right in front of my own nose! It’s not a special technique, there aren’t any special rules. It is simply... women together, celebrating life. Completely synchronized. 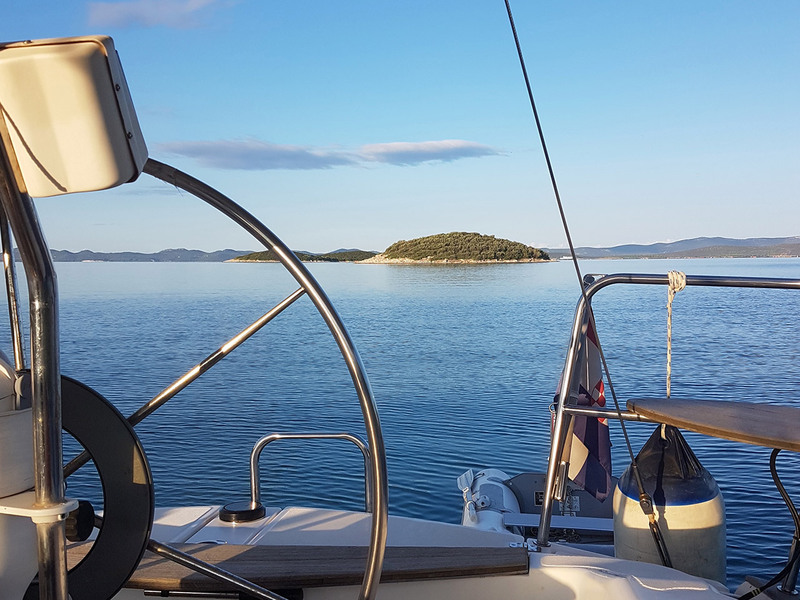 Place of action: Sailing boat Adria Brava, with a spiritual name Princess. She has taught me to see the sea for the first time with different eyes, to dive into silence, to greet the sea fairies... It is my reflection in the sea, the timeless me, the one who lives freely in the turquoise bay completely enveloped in abundance, love, joy, and the presence of being. She dances freely, innocently and seductively, wild and gentle, delicate and indestructible, all at the same time - the calm sea and the storm. All that is me. 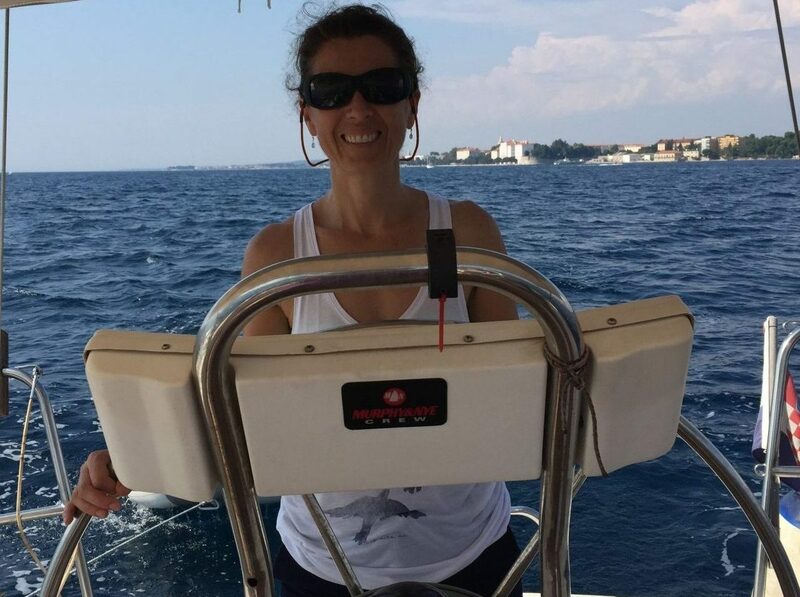 Although nothing is the same in my Zagreb port, we have discovered a gateway to the fifth dimension, there in our bay, the bay of all Sea Goddesses, which will come after us. Don’t take my word for it – words cannot adequately describe the experience, come and experience it for yourself! 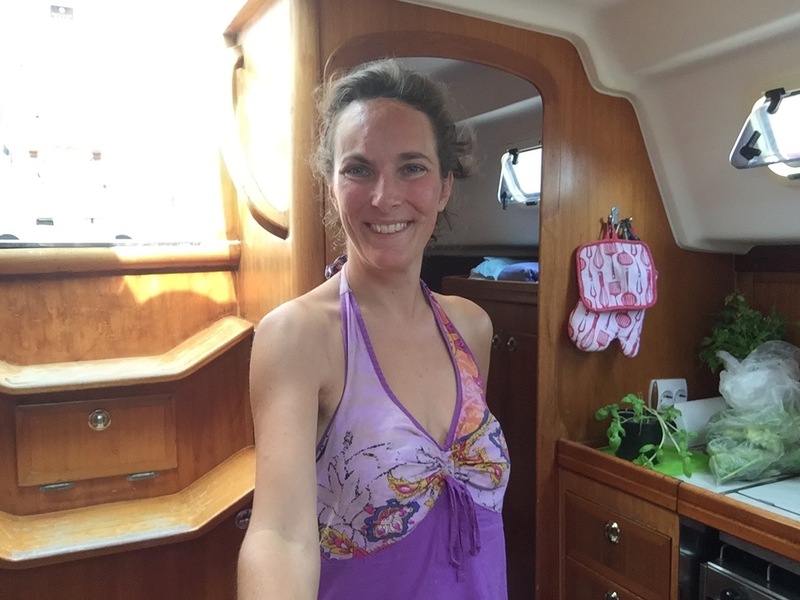 The Sea Goddesses Program Welcomes You! I am so happy you are here. Write to me with your questions and whatever else you may want to share with me at this time.